Kingdom is a place to escape, explore and enjoy nature. 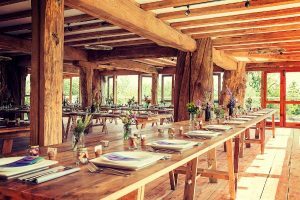 Just 35 miles south of London and 7 miles equidistant of Tonbridge and Tunbridge Wells, Kingdom is based on a love of cycling, community and food, all set in a magical 13-acre woodland. A natural space to unplug, unwind and relax with family and friends over a meal, a yoga class or a bike ride. 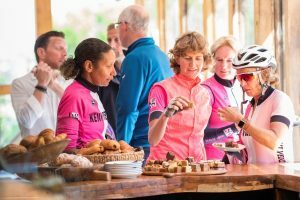 Kingdom is a cycling hub for both leisure and competitive riders and aims to be the leading cycle hub and road track in Kent. Construction of a challenging 1.1-mile track is starting in Autumn 2017. 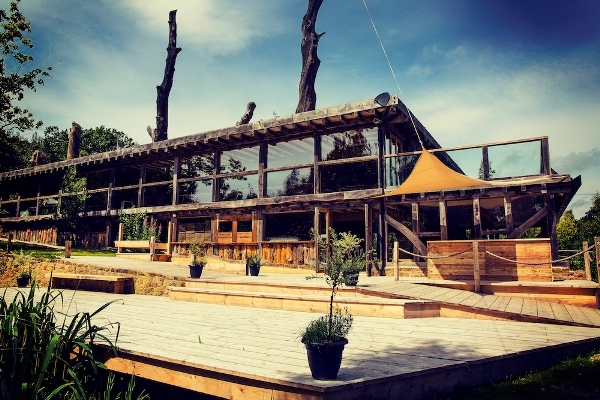 The clubhouse is the natural heart of Kingdom and is a striking wood and glass structure with a Basil Wholefood café, Kingdom Yoga studio and event space for weddings and parties. From the full open roof deck, there are inspiring and beautiful 360-degree views of the surrounding woodlands and the weald of Kent. Kingdom is a place to embrace nature, have an adventure, where bad moods get lost in the woods. Go for a walk, bring your dog, or sit and enjoy the view.